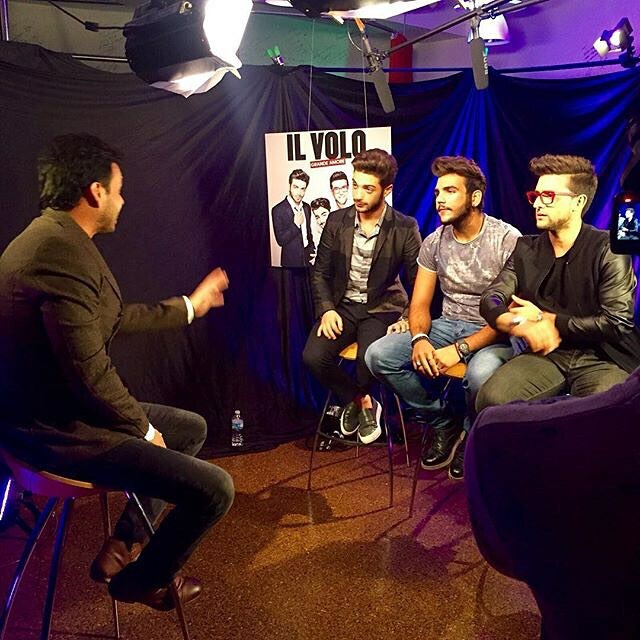 Il Volo is back on American soil, and how sweet it is! Even though I am nowhere near where they are and will not be seeing them this trip, it always makes me feel happy that they are here. How sweet they are! Grazie Millie, for remembering us and for showing us support as we think of that tragic day! OK. Tickets. Where do we get them? Meet and Greets. Which cities are conducting them? Who has the information? Why aren’t they releasing it? Any of this sounding vaguely familiar? 😀 Yep; same questions we had last year when The Guys were on the way. 1.) How/when should I buy tickets? Each venue is doing something a bit different, so we recommend that you keep in contact with your venue box office or PBS station directly. If you are not already a member of your local PBS organization, you will have to call and ask direct questions of them, because it’s usually only established patrons that receive “inside information” — get letters and phone calls informing them of upcoming opportunities. If you do not know anything about your local station, go to pbs.org to look for your station and their contact information. 2.) What about online retailers? : As Myron mentioned, ticket selling has become a shady business in a lot of ways. A lot of these online retailers are preying on a fan’s desperation and willingness to “pay anything” to get good seats to see their favorite acts and are selling their tickets at a considerable mark up to the box-office. It is also my understanding that a lot of ticket brokers are basically selling you tickets that they don’t actually have at the time of purchase, so in effect, you are purchasing tickets in anticipation of them actually being available. That sounds risky to me; I’d personally rather wait. Buy if you can’t, make sure you’re working with a reputable retailer such as Ticketmaster. On a side note, PBS is an organization using this as a fundraising opportunity for their organizations/TV stations. Keep in mind, you will be paying more for tickets obtained through them because of this. 3.) Troll the fan clubs. 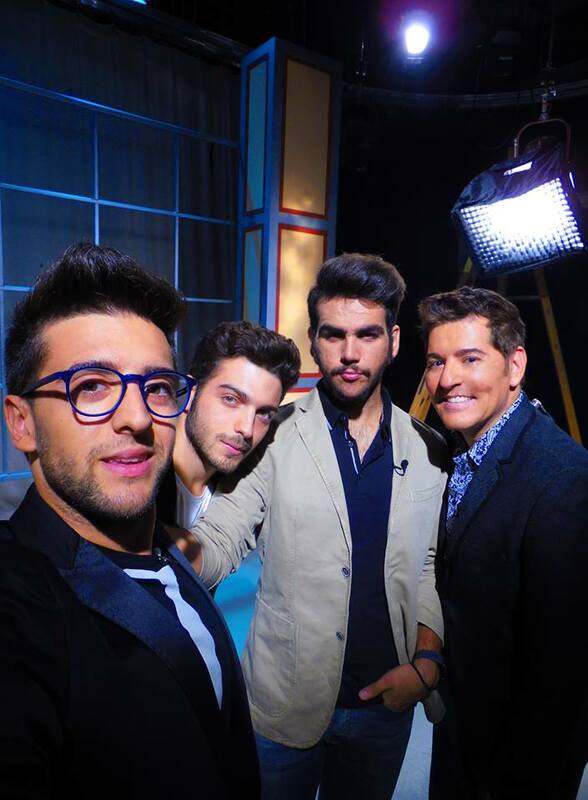 ILVOLOVERS are the best at sharing information, so someone is always posting something new as fast as they can. We try to get information out as quickly as possible as well, but sometimes another outlet beats me to it. 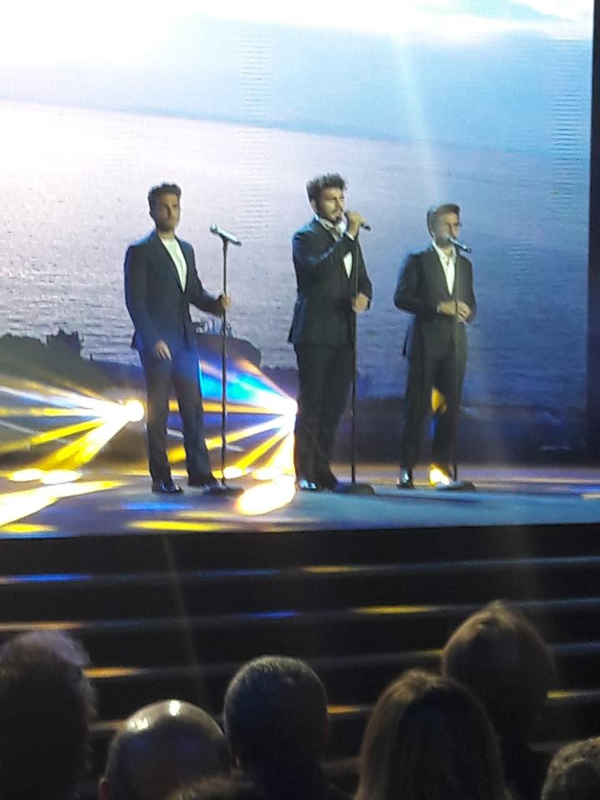 Our affiliate, All Things Il Volo, has committed themselves to trying to get the information out as soon as they hear of a venue going on sale, so you can go have a look there. And as always, comment on a post when you see something we don’t have. Please remember to include you source information with your comment. 4.) 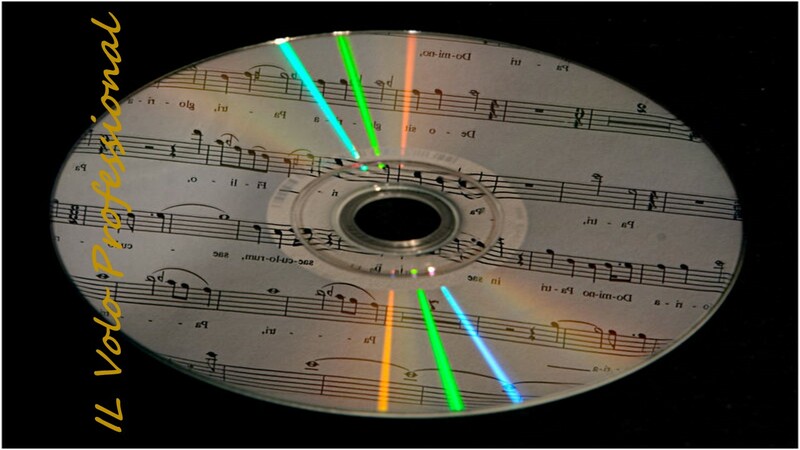 “Who’s Going Where…”: You guys already know and love this feature when it’s concert time. 🙂 Marie has been great about keeping the list up so you can see where your fellow Flight Crew members are planning to go. If this is your first time here, and you would like a look at the current list you can either search “Who’s going where” in the search box on the left side of your screen or click on the heading under “topics” on the right. Check out the comments also. It’s an awesome way to connect and get caught up in the excitement, and sometimes you guys are talking about things we didn’t think of/cover. 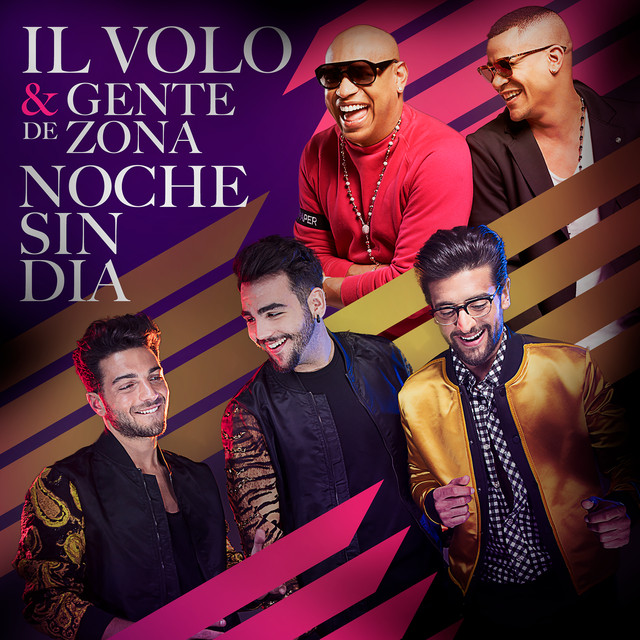 I hope this helps our new Il Volovers getting ready to attend their first concert!